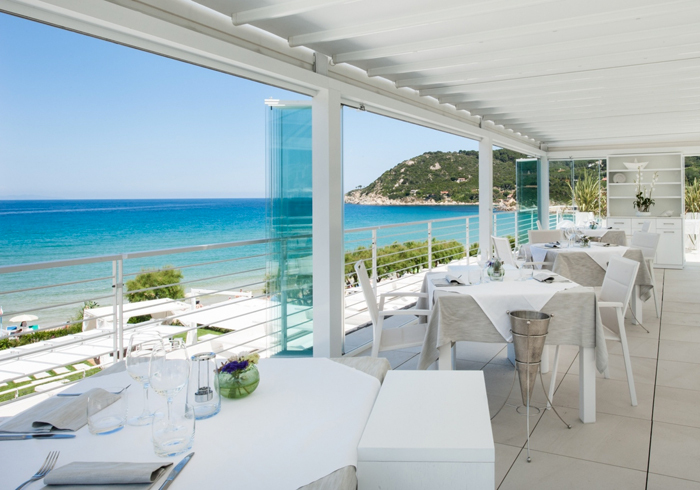 "B. Bistrot", our Elba restaurant. 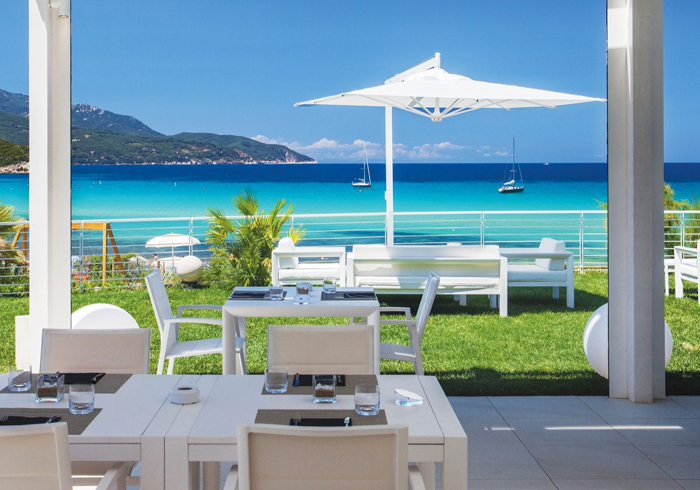 Portoferraio is just a few minutes away from the slow food proposal of Baia Bianca Suites, a real culinary oasis by the sea that blends the traditional cuisine of Tuscany with an international vocation, representing in a plate the standards of a 5 star hospitality complex. 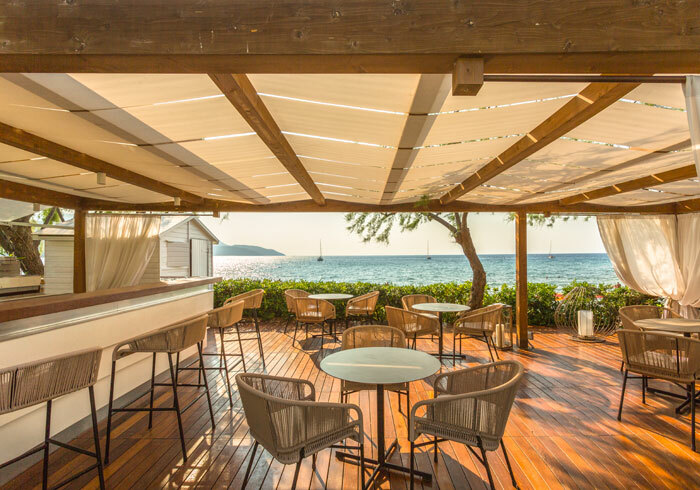 Placed near Marina di Campo and Procchio, the restaurant welcomes guests with a unique class and distinct style: white furnishings and wooden adobes enhance the breathtaking view (admire a captivating sunset!) and the bright colors of fresh foods of Elba. The restaurant improves a philosophy focused on the value of each product (always local) and aims to rediscover the taste of a joyful and important experience. 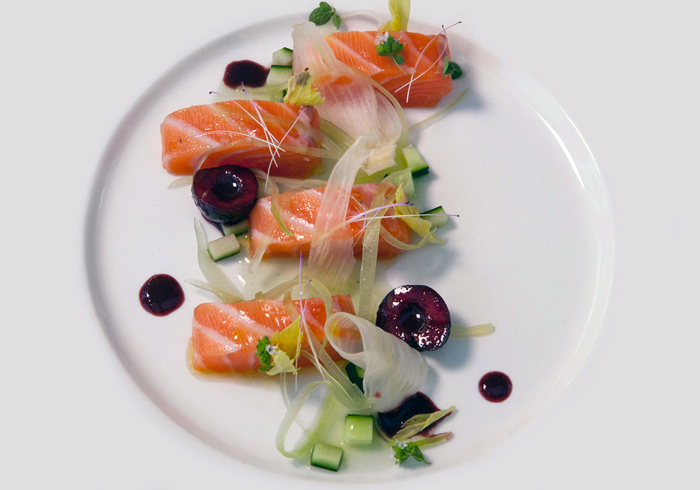 We pursue our goal having a highly qualified staff and selecting the best in-season ingredients of Elba. A restaurant is also an ideal location for weddings & events, receptions, and business dinners with the right climate for team building. 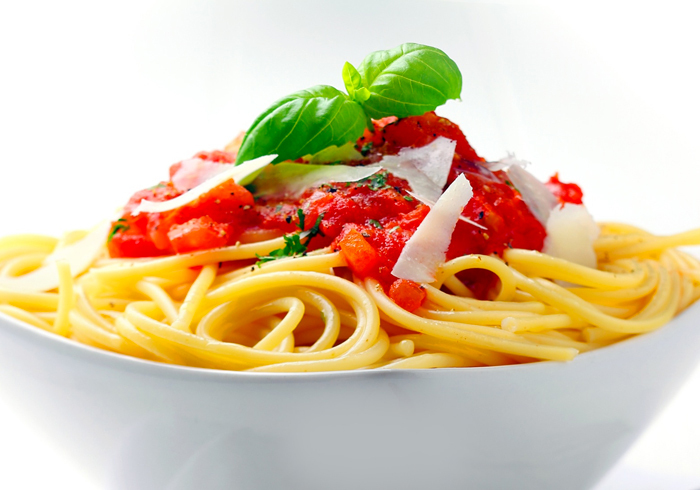 Above all, it is a dreamlike place where time passes slowly while tasting new and genuine flavors. A romantic destination for your first candlelight honeymoon dinner, but also a quiet setting to enjoy the family peace on holiday with your children. 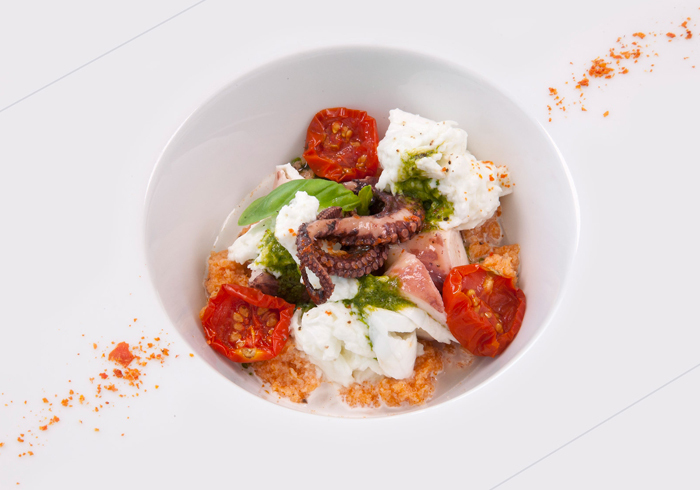 The menu we propose is typically Mediterranean and Italian, dominated by the excellent fish that arrives from the Tuscan archipelago. We pay close attention to the proposals for children, giving importance to the origin and nutritional properties of every single ingredient. Open your eyes to an exclusive Tyrrhenian sea view from the stunning terrace, let the harmonious union of salty breeze and Mediterranean maquis gently lull you. 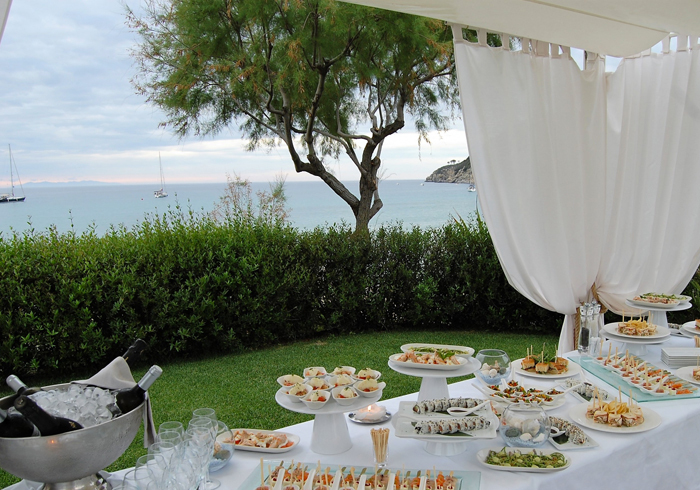 Book a table and have a seat in your gourmet heaven, in the heart of the Elba island.